Drive-in theaters … where families and couples could watch their favorite movies under a starlit canopy in the privacy of their automobiles. Although the number of drive-in movie theaters has dwindled in the past several decades, the genre continues to live on. 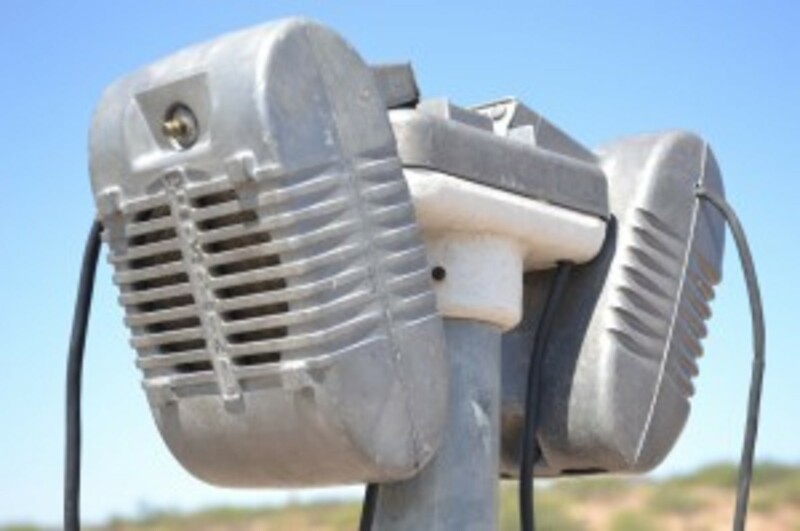 In 1932, Richard M. Hollingshead of Camden, New Jersey created the first outdoor theater by nailing several movie screens to trees in his backyard and placing a movie projector on the hood of a car. To determine if audio could be heard clearly in a vehicle, Hollingshead put a radio behind the screen to test the sound. He put ramps and blocks in his Thomas Avenue driveway to see how well cars could view the movie screens. In June, 1933, Hollingshead opened a drive-in movie theater with a 40-by-50 foot screen in a lot big enough for 500 cars. Although the United States was in the Depression of the 1930s, more drive-in theaters cropped up in America, including; Orefeld, Pennsylvania (1934), Los Angeles, California (1934) and Weymouth, Massachusetts (1936). Drive-in theaters opened in Ohio, Maine, Florida, Rhode Island, New York, Texas, Michigan and Virginia throughout the decade. In 1941, in-car speakers with volume controls were installed in most theaters, improving the movie’s sound quality. 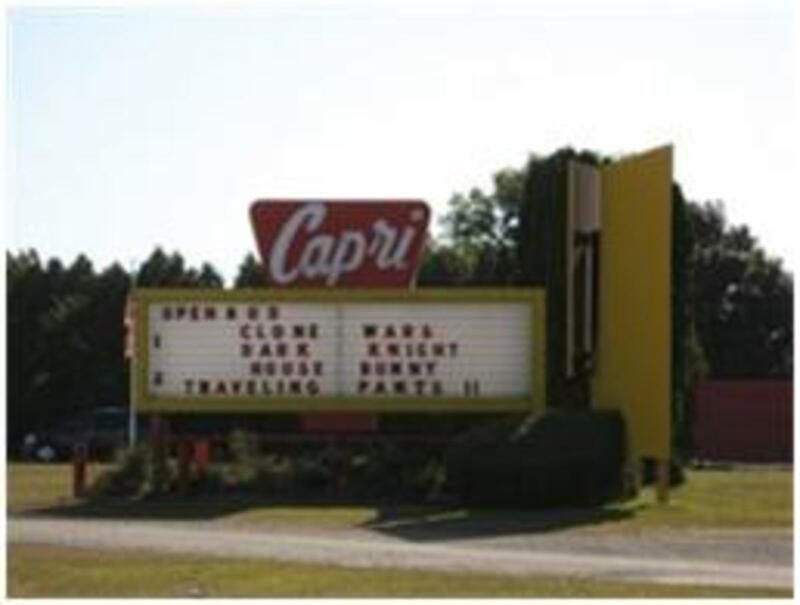 Capri Drive-In Theater; Coldwater MI. The late 1950s and 1960s were peak times for drive-in movie theaters. Built mostly in rural areas, the theaters advertised themselves as family-friendly places to bring children; most drive-ins had playground areas. 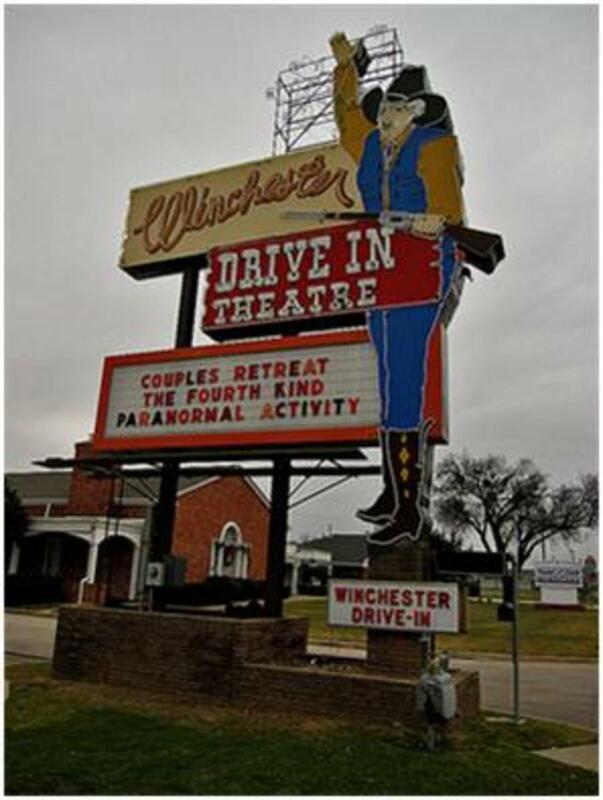 Couples also enjoyed the drive-ins as places to watch movies and watch each other. Although in areas where cold weather exists and theaters could only operate up to six months out of the year, more drive-ins cropped up around the country; about 4,000 to 5,000 were operating in the United States through the 1960s. 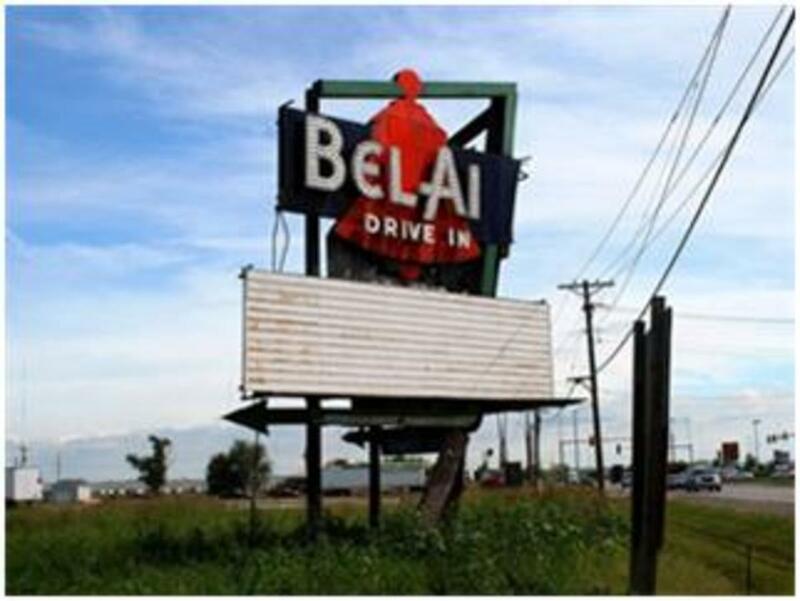 The now-closed Belair Drive-In; Mitchell, IL. Although the genre began to fade later in the decade, drive-in theaters were still popular in the 1970s. Historians say the popularity of drive-ins lessened with the emergence of new forms of entertainment such as video games and VCRs. Increasing real estate prices meant landowners were losing money if they used valuable properties for theater operations, thus, many drive-ins were closed with the land sold for housing, business and office complexes. Daylight Savings and the availability of first-run films were also factors contributing to drive-in theater closings. Concession stand “snipes” are featured onscreen at drive-in theaters operating today; check out these classics! During their peak of popularity and even today, drive-in theaters ran/run more than one feature each evening. Then and today, along with general operating expenses and because business owners must pay percentages to film studios, snack bar revenues made/make up the bulk of a drive-in’s income. Theaters advertise their concession stand goodies before, during and between features by what is called a “snipe”… a cartoon or live action clip. 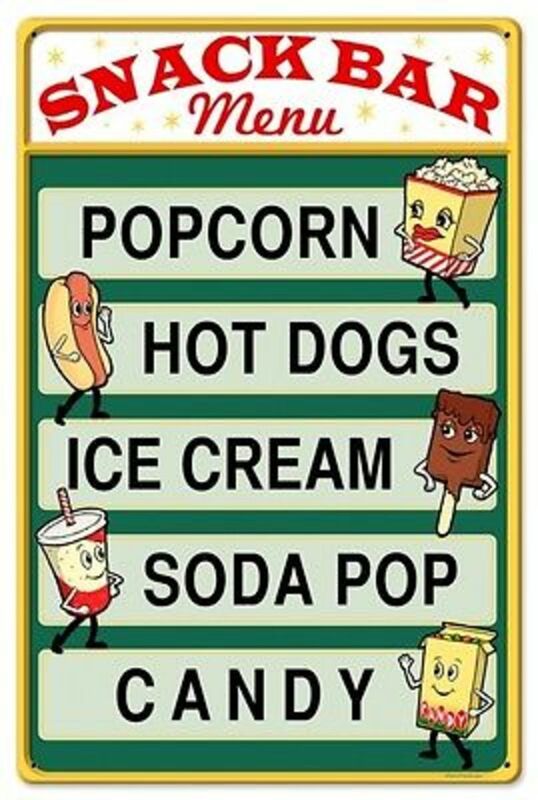 Some early concession stand “snipes” include "Let's All Go to the Lobby" and vintage advertisements of the 1950s and 1960s. During the 1930s, 1940s, 1950s, 1960s, 1970s and even in the last 30 years, movie-goers from all over the United States could see their favorite flicks at the drive-ins. In Ohio, for example, there were more than 270 drive-in theaters in operation; most are closed now but a couple dozen or more remain open. 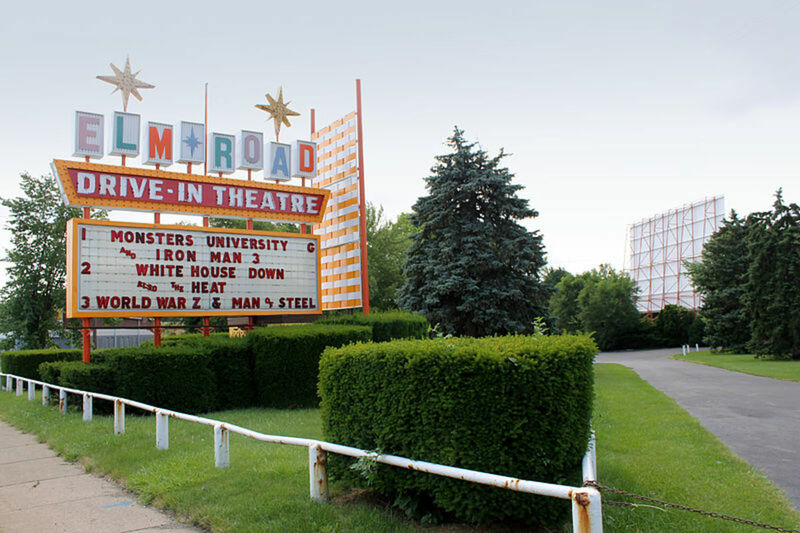 In New Jersey, more than 50 outdoor theaters were popular among movie-goers in past decades; only one is known to be operating today (Delsea drive-in, Vineland, NJ). 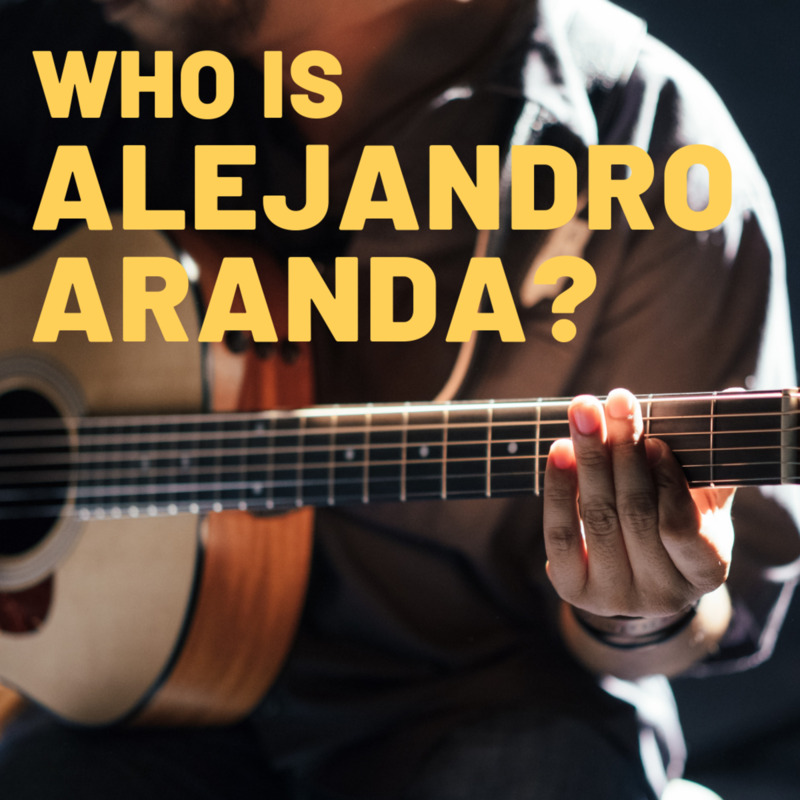 Known statistics show 19 theaters were built in the 1930s, more than 390 in the 1940s, more than 570 in the 1950s, 160 in the 1960s, 68 in the 1970s and five in the 1980s. Drive-in theaters are still popular today but there are fewer of them, especially in the United States. 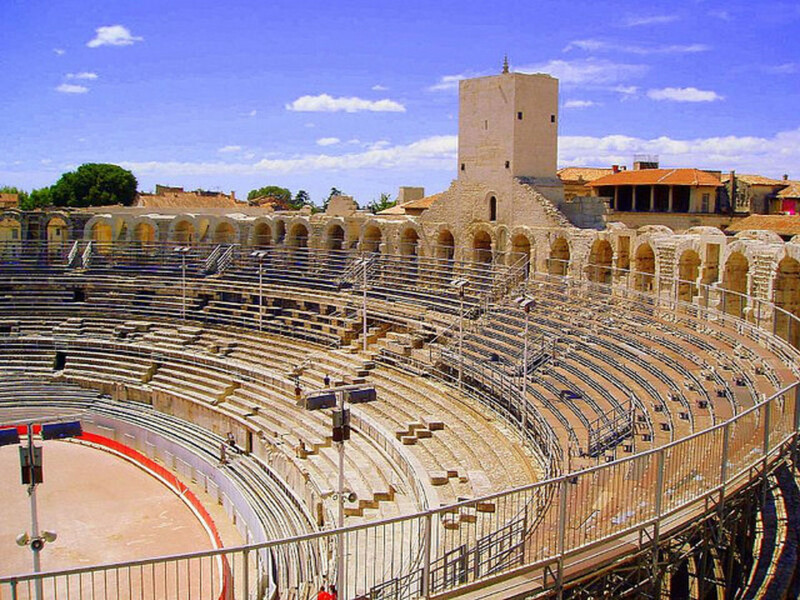 Although the numbers are down and can vary from season to season, theaters were built or re-opened in America during the last couple of decades. Some drive-in theaters, struggling with the exorbitant costs to replace outdated equipment, are seeking assistance through fundraisers and benefactors. Many theaters have their information online; providing location directions and information on movies and show times, admission fees, concessions' menus and radio frequencies. Although some may not, many drive-in theaters allow you to bring in your own food. However (as a sign of the times), you may be required to pay a food-permit fee to do so -- typically around $5 per car. Theaters must pay a percentage of their ticket sales to the movie studios; owners depend on income from concessions to help balance the line between operating costs and profits. Is There a Drive-In Theater Close to Home? Well, there may or may not be an easy way to find out. Because there are so few drive-in theaters operating in the United States and collaborative websites may be outdated, your best option is to do an Internet search (with your ZIP code) or check out the Yellow Pages. Some Internet sites -- if they are current -- may provide information on open and closed theaters so if you’re not certain whether a business is still in operation, call the number listed before planning a trip out there. Many drive-ins that are open for business promote themselves online; not only can you find out what’s playing on the Big Screen, but you can see ticket prices, food menus and outside-food fees, parking rules and the like. 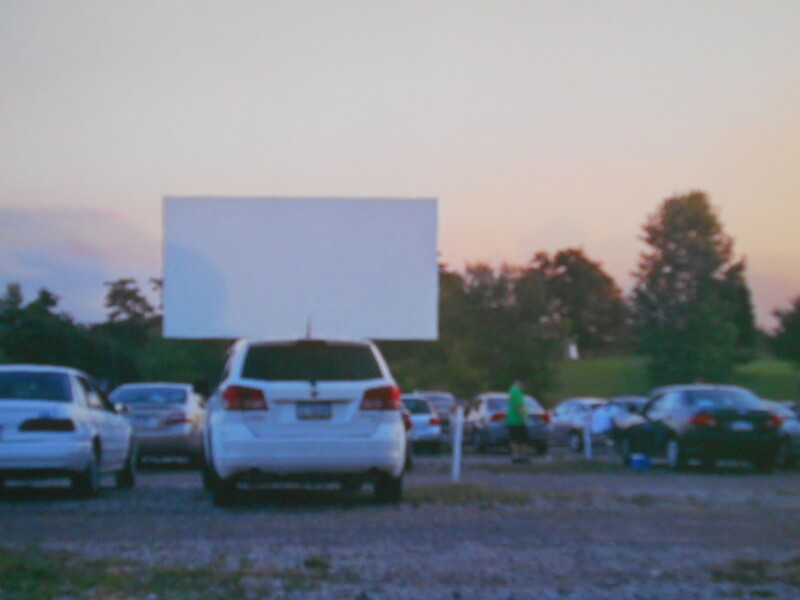 For example, if you live near Lancaster, Ohio, you can visit the Skyview Drive-In on the web. Chances are that if there is a drive-in theater in operation near where you live, an Internet search will take you there! 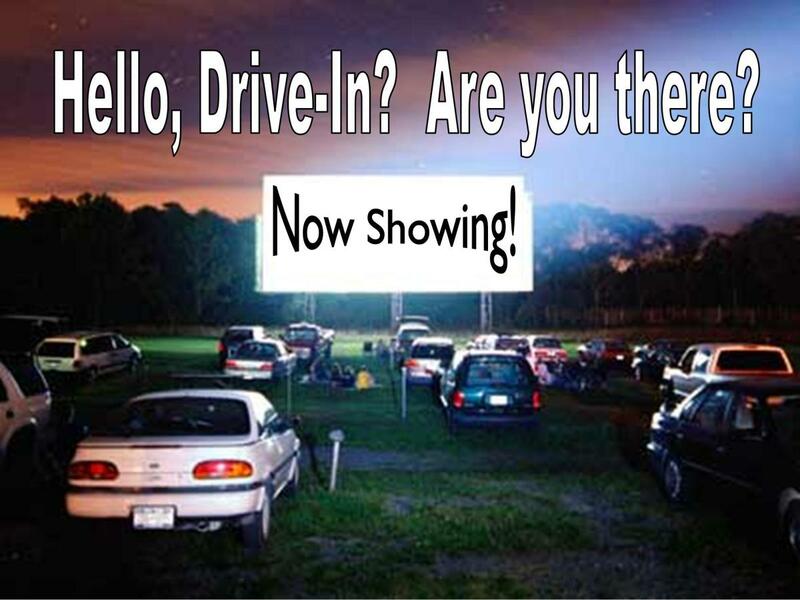 From generations of yesterday to movie-goers of today, drive-in theaters are a part of Americana! I live in Northern New Jersey and the only drive-in that I know about that's anywhere near me is just over the border in Warwick, New York. Strangely enough, in all the years I've lived just a short drive from it, I've never seen a movie there... I should really change that one of these days. 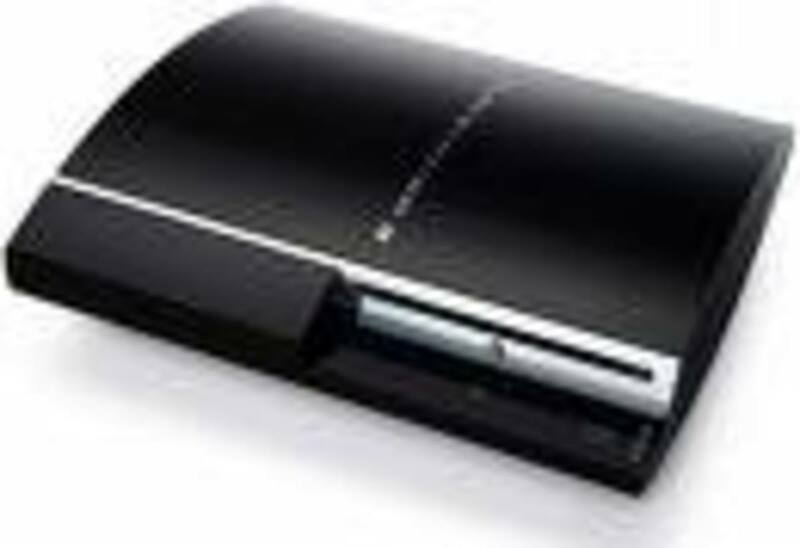 For me, this brings back some very good memories! I used to go to this drive-in back home in Georgia and I loved it. I remember going many times over several years until they closed it down. It was a very sad day for me that day. Nicely written hub. Thanks.